Killer Seafood makes Coastal Living’s “20 Best Seafood Dives of All Time, Ever” List! When you’re down at the beach, there are few things better than digging into some fresh seafood. Here on the Gulf of Mexico, there are many delicious places to grab the catch of the day. One of our favorite local joints in Mexico Beach, Florida, has recently received some very high praise. There’s no question about the food at Killer Seafood; it is, quite simply, killer! 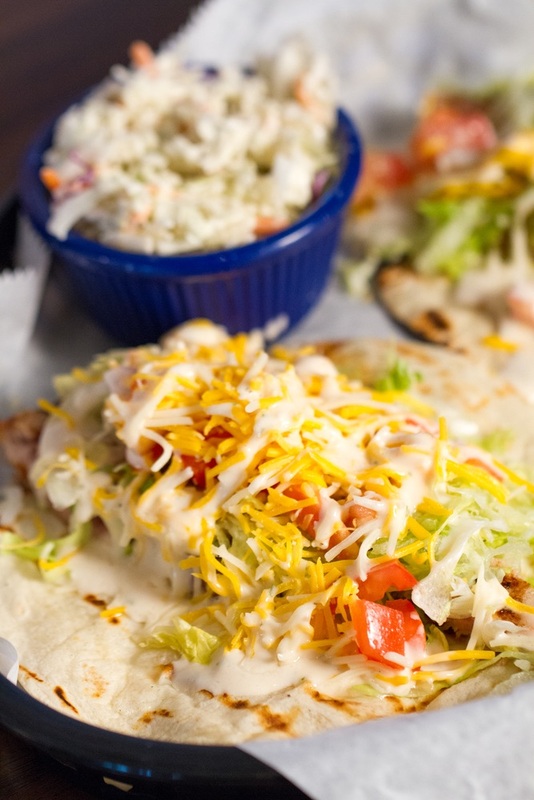 Coastal Living magazine has ranked the Mexico Beach dining staple at Number 10 on its list of “The 20 Best Seafood Dives of All Time, Ever!” The honor is a big one, as Killer Seafood joins other amazing seafood joints from across the country. From Maine to California, Coastal Living writer Steve Millburg, who’s been named “King of the Crab Cakes and Lord of the Lobster Roll,” highlights the countries best seafood dives. Millburg’s credit for finding the best local eateries lead him to Mexico Beach restaurants, which previously made Coastal Living’s Best Dives list in 2010 and 2012, and he had nothing but praise for Killer Seafood. “I love lots of joints on the Panhandle, but it’s the homemade sauces at Killer Seafood—especially the tomatoey Simmerin’ Sauce that spices up shrimp and scallops—that merit best in show,” Millburg compliments. The Simmerin’ Sauce is homemade and can be found in a number of Killer Seafood’s dishes. For those who simply can’t get enough, or want to share it with their friends back home, bottles of the notable sauce can be purchased in store, at retailers throughout Mexico Beach, and at vendors throughout Northwest Florida, Georgia, Montana, and Rhode Island. There’s something for the whole family on the menu, from burgers and fish sandwiches to scallops and shrimp cooked in the Simmerin’ Sauce, and their casual beach atmosphere makes it the perfect spot to stop after a day in the sand or on the water. And of course, no trip to Killer Seafood is complete without a slice of their delicious key lime pie! 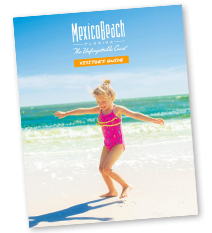 For the full Coastal Living story, click here, and visit our Dining page to plan your seafood-centric trip to Mexico Beach today!